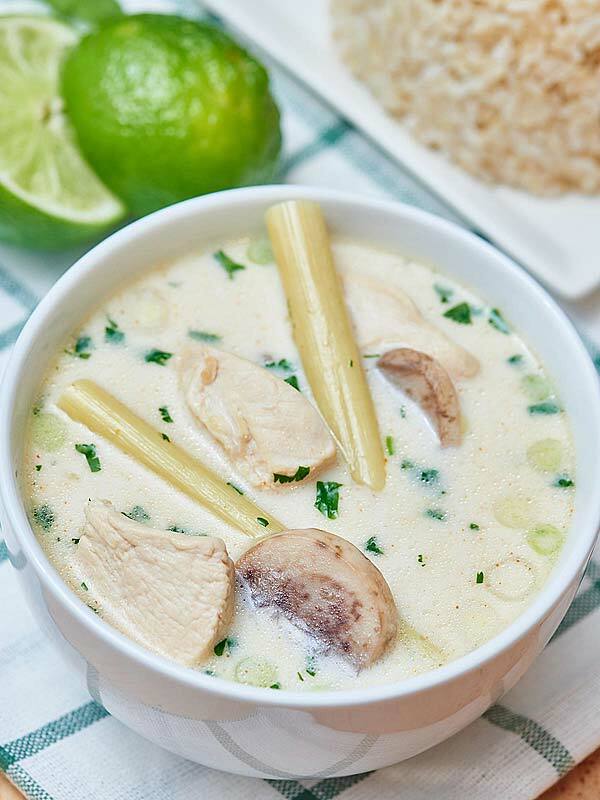 This Tom Kha Gai soup may not be 100% authentic, but I’d take this over take out any day! 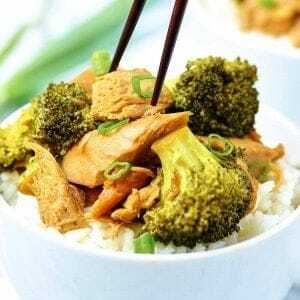 It’s really easy and is a little limey, so creamy of the coconut milk, has a nice back heat from the cayenne, and is full of tender chicken! Apparently it’s Ethnic Week over here at Show Me the Yummy! 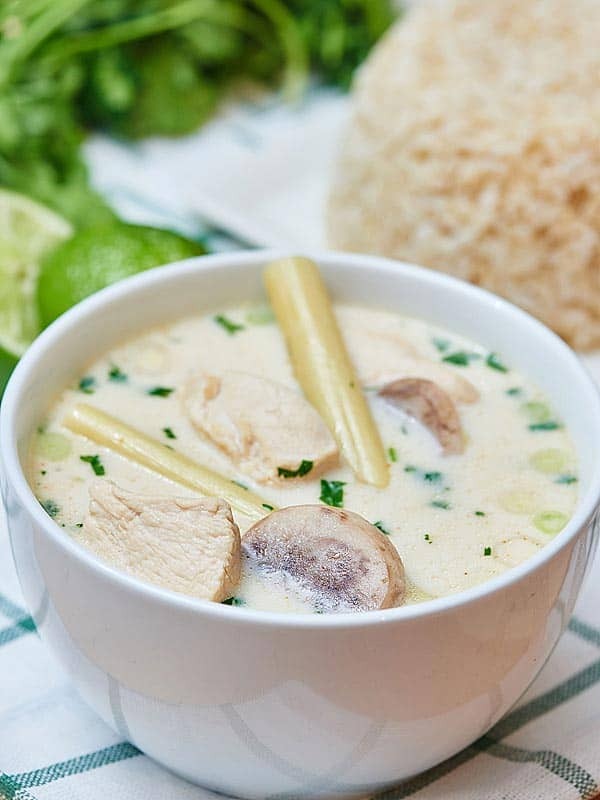 I started out by making salsa verde and salsa verde enchiladas and I’ll be ending it with my all time favorite soup: Tom Kha Gai or Coconut Chicken Soup! Let me tell you a little story. Before I met Trevor, I was a horribly picky eater. When we first started dating, I pretended to like all sorts of food, so I could impress him with my super adventurous palate. Adventurous as in eating mushrooms and seafood and trying different types of beer. I’m wild! I know. Vietnamese. Don’t even get me started. He used to work near the International District in Seattle, so there were tons of really cool ethnic restaurants within walking distance. Trevor told me he had tried this great Thai place recently and wanted to try it out again. I reluctantly agreed, but ohhhhhh my gosh I’m so glad I did. We sat down and Trevor was going to order the chicken pad thai. I was browsing the menu and nothing was sounding good, so I asked the waitress for her recommendation. 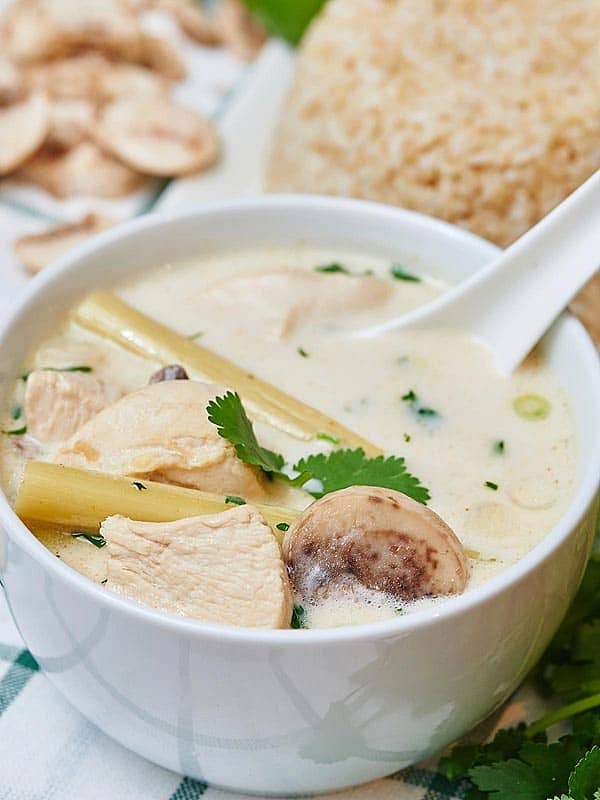 She suggested this coconut chicken soup called Tom Kha Gai. A few minutes go by, and out comes this gigantic bowl of steamy, creamy soup. I took one hesitant sip and was immediately hooked. I ate the entire bowl, and then proceeded to get Thai food three more times that week. Now, I crave Tom Kha Gai on the daily, but take out gets expensive, so I figured I should probably try to make it at home for myself. I thought it was going to be really complicated, especially since ethnic food is not my forte in the kitchen. I was incredibly wrong. This soup is incredibly simple to put together. Cut chicken breasts into chunks. I kept mine larger than what you’d typically see in this soup, but I wanted to keep the chicken nice and tender. You can break it up in the soup later if you want. Now, heat a pan over medium heat. Add in oil and chicken and sauté for to 2 to 3 minutes. While the chicken is cooking, make sure to season with salt. After the 2 – 3 minutes, the chicken won’t be cooked through, but it’ll continue to cook in the soup later on. You just want the outsides to be white. Set this aside. In a medium sized sauce pot, bring canned coconut milk and chicken broth to a light simmer over medium – medium high heat. Whisk to break up the milk. Once simmering, add in sliced mushrooms, ginger, fish sauce, lime juice, cayenne powder and lemon grass (see my notes below on how to work with lemon grass). Simmer until the chicken is done and the mushrooms are tender, about 10 to 15 minutes. 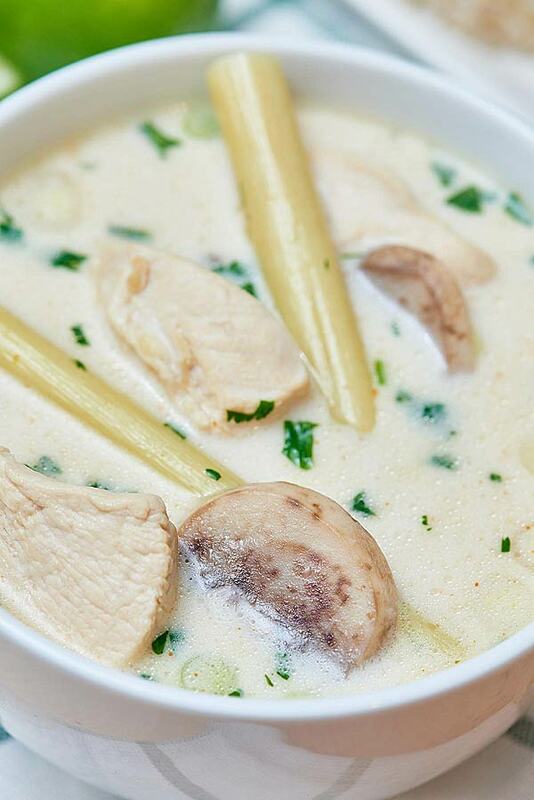 You may need to adjust the heat lower or higher to keep the Tom Kha Gai at a simmer. After the chicken is cooked and the mushrooms are tender, give it a taste and season with salt and more cayenne if you’d like. 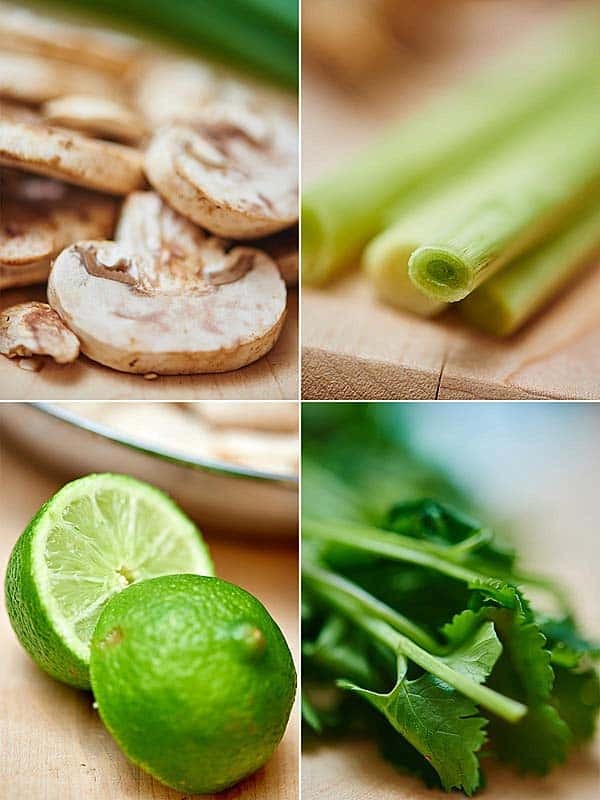 Serve it up in bowls and sprinkle with green onion and fresh cilantro and eat steaming hot. I especially love serving this in a bowl over steamed brown rice to bulk it up a bit. A quick side note: whatever you do, DO NOT SMELL THE FISH SAUCE. Remember on Monday when I told you not the taste the raw tomatillo and then you did anyway? Well this time. I’m extra serious. Fish sauce is putrid. I read this somewhere how smelly fish sauce was, I mean why wouldn’t it be, but being the curious dummy I am, I smelled it and completely regret it. Ha! So please, do me a favor, and learn from my mistake? 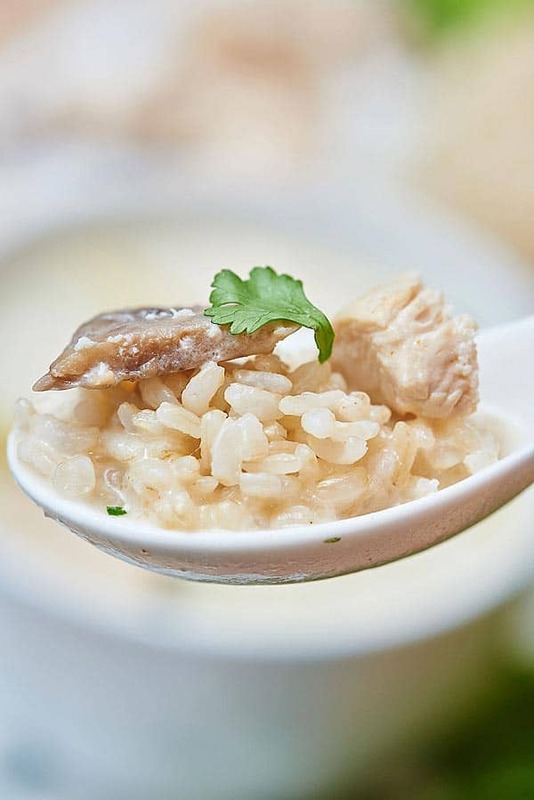 😉 While fish sauce smells horrible, after it’s had a chance to simmer with all the other ingredients, it really adds a great, ethnic flavor! 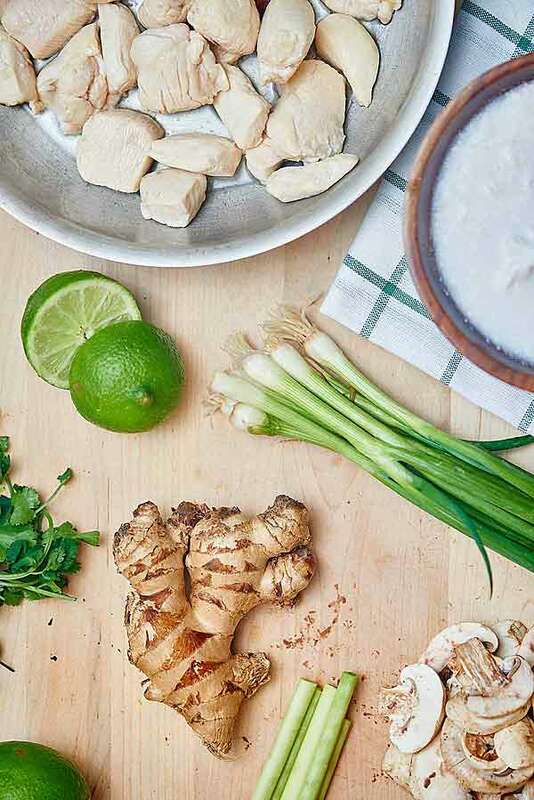 This Tom Kha Gai soup may not be completely authentic (this recipe uses ginger instead of the traditional galangal, but really…who has that), but I’d take this over take out any day! 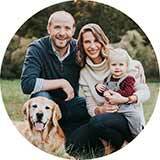 It’s really easy to put together and it’s a whole heckofalot cheaper than paying someone else to make it for you! 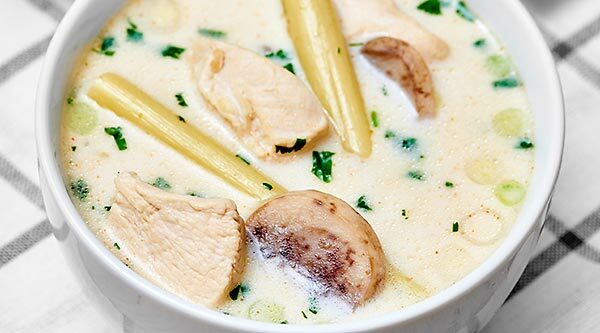 This soup is a little limey, so creamy from the coconut milk, has a nice back heat from the cayenne, and is full of tender chicken! Make this even better by serving it with steamed brown rice and you’ve got yourself an impressive, ethnic meal! Do you like ethnic foods? Show me the yummy! BTW – Happy *almost* Valentine’s Day! 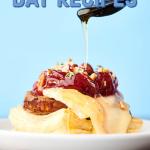 If you’re planning on eating at home all day tomorrow, be sure to check out my post of Best Valentine’s Day Recipes. I’ve got you covered from breakfast all the way to after dinner drinks! 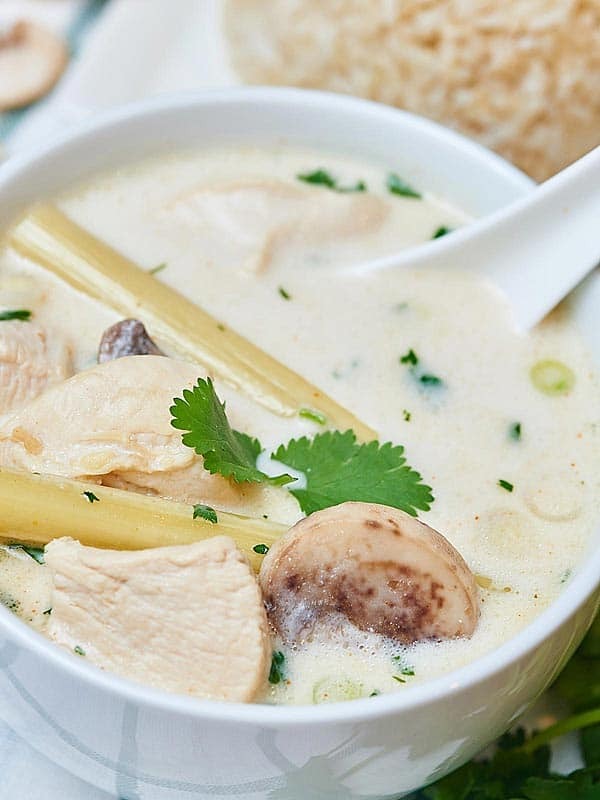 This Tom Kha Gai soup may not be 100% authentic, but I'd take this over take out any day! It's really easy and is a little limey, so creamy of the coconut milk, has a nice back heat from the cayenne, and is full of tender chicken! Cut chicken into chunks. Heat pan over medium heat. Add in oil and chicken and sauté for to 2 to 3 minutes. Salt slightly. The chicken won’t be cooked through, it’ll continue to cook in the soup later on. 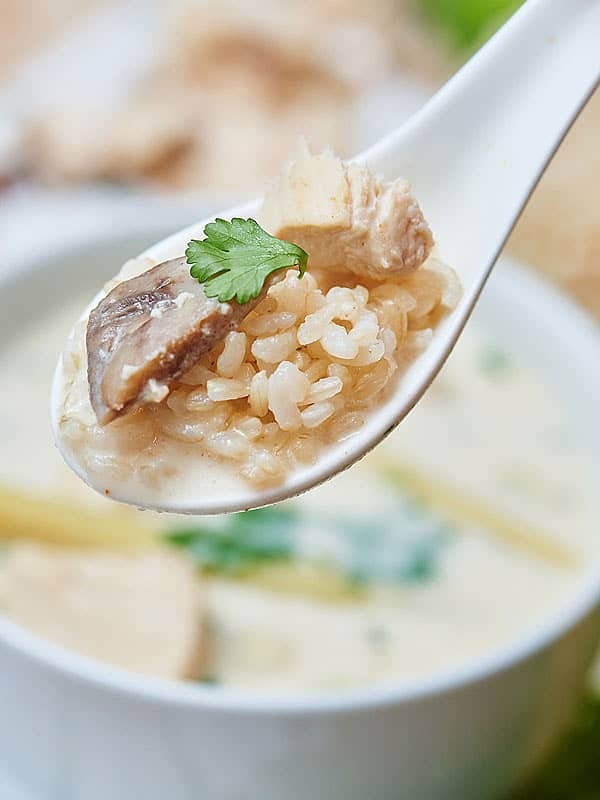 In a pot, bring coconut milk and chicken broth to a barely simmer over medium heat. Whisk to break up milk. Add in the chicken, mushrooms, ginger, fish sauce, lime juice, cayenne powder and lemon grass. Simmer until the chicken is done and the mushrooms are tender, 10 to 15 minutes. You may need to lower heat. 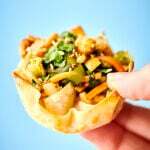 Sprinkle with green onion and fresh cilantro and serve steaming hot. I also love serving this over steamed brown rice! *Lemongrass: First, peel the outer layers (they look like corn husks). Then with the back of your knife, hit the lemongrass. You'll make indents all along the stalk. Then, cut into quarters. * You won't eat the ginger/lemongrass, but whenever I get this in restaurants, they always leave the pieces in the soup! I went to Thailand last summer and Tom Kha Gai soup was one of my favorites! This post brought back so many great memories! Ohhh my gosh! I’m dying to go to Thailand…it looks incredibly beautiful 🙂 I would eat Tom Kha Gai every day! Thanks for stopping by! Can you tell me what the net carbs are (or close estimate)? This is my favorite soup, but being diabetic I need to readjust my other carb intake that day (or week 😂😂) because I am NOT giving it up!!!! Hi Darlene! So glad you love the soup! 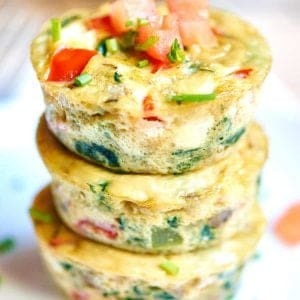 It’s one of my faves, too 🙂 I don’t know, but here’s a great recipe calculator that you can plug ANY recipe in to: http://www.myfitnesspal.com/recipe/calculator I hope that helps! 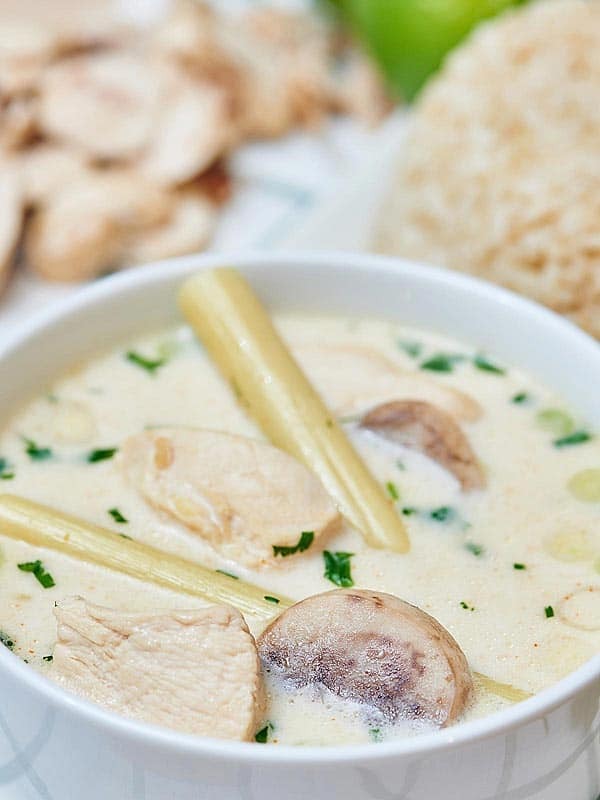 Was looking for a Tom Kha soup and came across your blog. I was surprised to see you guys are in Madison. I too am a fellow Madison resident and now live in Stevens Point. I miss the Tom Kha soup from Sai Bai Thong so much and get it every time I’m in town! We just don’t have anything like it up here. I will have to give your recipe a whirl and see if I can get my fix at home. 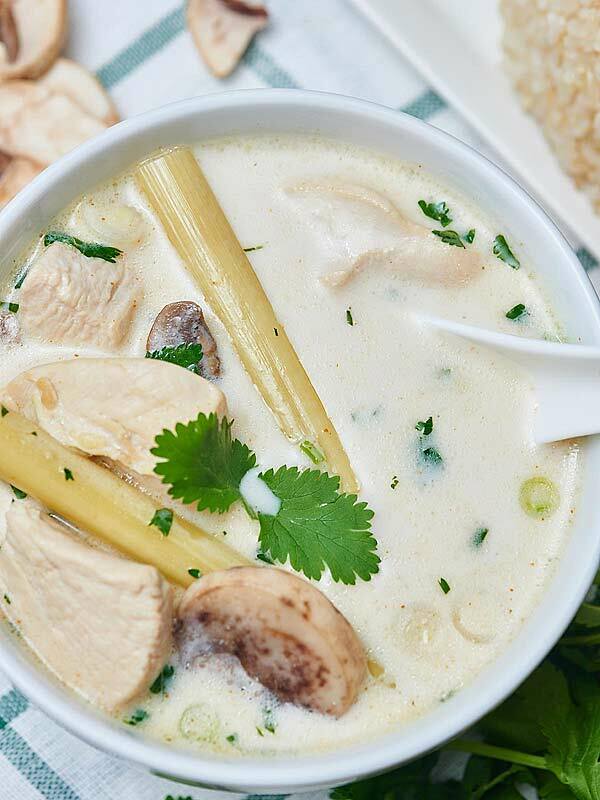 I discovered Tom Kha Gai (Coconut Soup) while exploring the Grand Canyon w/ a close friend about 25 years ago. While hiking around Arizona, we discovered this quaint little Asian restaurant that recommended Tom Kha Gai and I fell in love with the soup. I order it whenever I find an Asian inspired restaurant that ventures to serve it. I’ve lived in OH for over 20 years and have only recently discovered a Japanese restaurant that also offers Thai dishes. This soup is on the menu and tastes every bit as authentic as in AZ. I’d eat there every every day if I could afford it. But since A’las I can not, I am ready to make it myself since having discovered your delicious recipe. Tomorrow is 4/4/18 and I intend to venture to the grocery store to hunt down these ingredients hopefully in the Asian section. And I am going to indulge my palate with the best soup I’ve ever tasted and hopefully will master preparing this culinary delight! Aww yay! Thanks so much Cindy!!!! 🙂 My favorite soup! I forgot. I did add the cilantro at the end as a garnish! I’m currently heating up leftovers as I made a double batch. I think I’ll add a touch of cayenne. And my husband wants me to add fresh pineapple (which just doesn’t sound appealing to me w/ this soup. But he did go to the store for me. It’s the least I can do. Again, many thanks. And trust me. This isn’t over until I get it right😉 I’m used to making recipes w/ a max of 5 ingredients. So to double it on me…was quite a challenge! But the soup is so delicious that it’s worth it! Every single ingredient!!! Thank you for this delicious recipe. I have a nasty cold and have been craving this – I got some takeout yesterday but decide to make a clean big batch for myself today. So good! I used about 6 oz of cremini mushrooms to make it extra hearty but pretty much otherwise followed it to the letter other than simmering on low for about 25 minutes (I wanted everything to be really tender) – thank you for sharing! This was so easy and SooooOooOoOooo good. 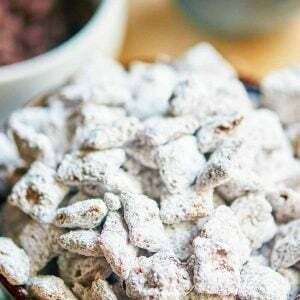 For years I have battled this craving with take out, never considering how easy it might be to whip up a batch. I lessened the Fish Sauce to only 1T – I must have smelled it one time, as I do understand and appreciate the depth umami adds, I am also very sensitive to its flavor. Deeeeelicious! Will make the regular rotation in our home!